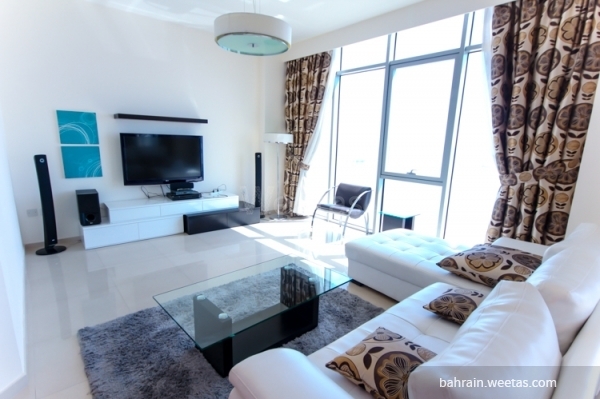 For rent: 2 bedroom and 3 bathroom apartment In Um Al Hassam area in a luxurious tower which is fully furnished with a beautiful view. 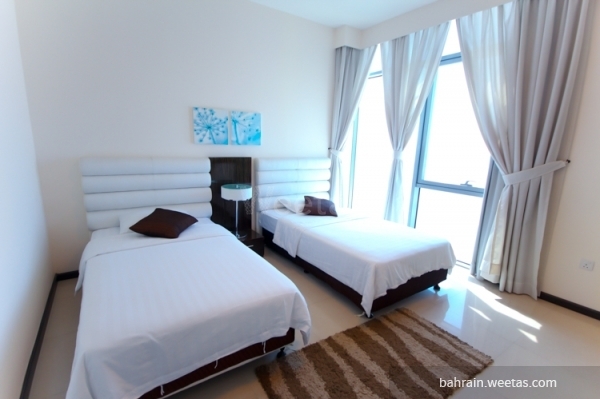 Away from the traffic jam and only two minutes from Manama. 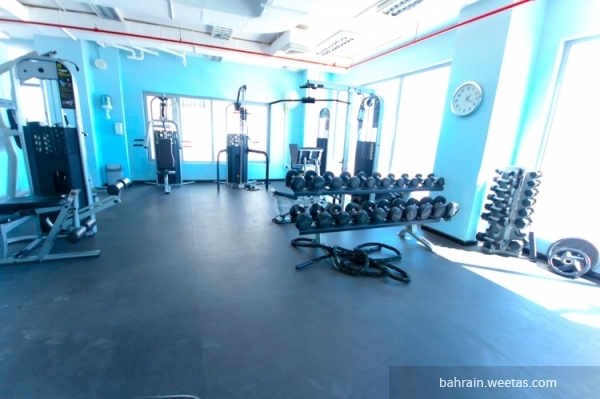 The facilities like, reception, cafeteria, restaurants, easy access, family area, close to the hospital,game room, schools, security, parking, swimming pool, separate gym and on the highway. 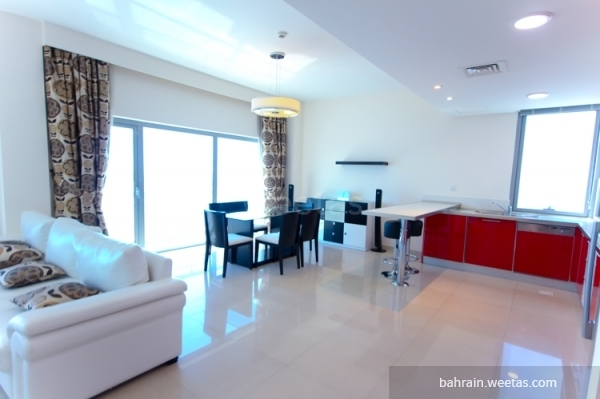 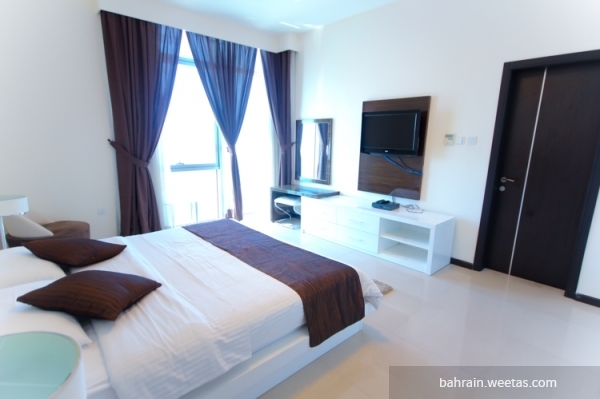 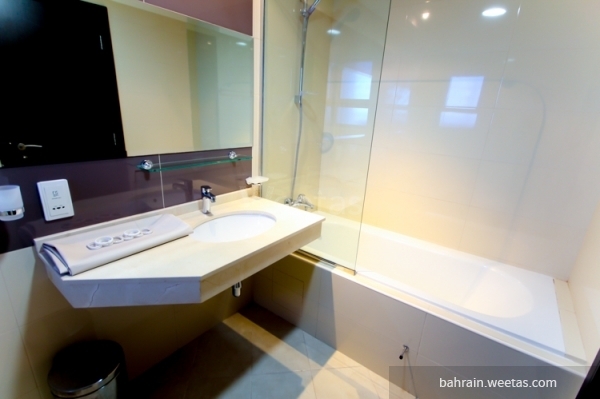 The rent for the apartment is 700 Bahraini dinar including all the facilities. 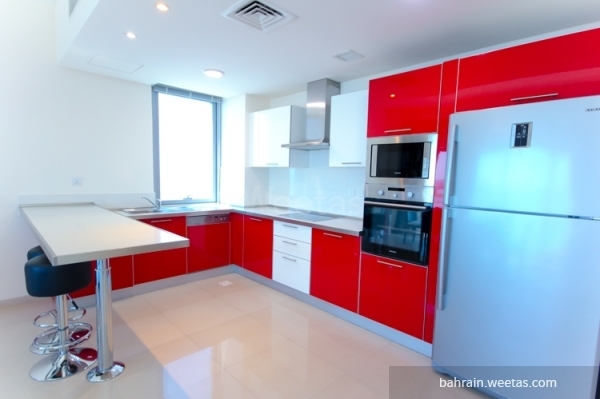 This property costs 30.7% more than the average 2 Bedrooms Apartments in Um Al Hassam area.